Launch X431 HTT offers a combination of fundamental, advanced, and bidirectional controlling tasks, and neatly performs them all. It offers about 15 advanced functions designed to help you determine which component of your vehicle requires a fix. Some of the systems it covers include DPF (Diesel Particulate Filter), BMS (battery management), ABS (the anti-brake system), and SRS (the airbag system). Other than this, it offers a wide range of necessary tests as well. It provides you with code definitions, wire diagrams, graphs, vehicle identification, and whatnot. Launch X431 HTT is made with professionals in mind. It offers a bunch of exceptional features that will let you satisfy more clients in no time. A significant reason why Launch X431 HTT is such a powerful tool is its ability to send and receive data from a vehicle’s control modules. It works by requesting the control module to perform a specific task such as reprogramming, actuation test, and system test, and shows the output. 2 Who Should Buy It? With Launch X431 HTT, you can input commands into the ECU and check results to understand the system. Moreover, you can also monitor various operations that take place inside the actuator. In simple words, Launch X431 HTT lets you find faults in the subsystems of your vehicle by individually testing components. This feature lets you program the ECU to have accurate communication and injection control. You can lock or reprogram the sunroof of your vehicle using this scanner. Launch X431 HTT offers more bidirectional features such as gear learning, suspension matching, and gearbox matching. Launch X431 HTT comes with 15 advanced functions. The scanner lets you check for problems in the diesel particulate filter for excessive soot, smoke. It is common for the electronic parking brake (EPB) to encounter problems. Even a minor problem can lead to significant issues, including safety concerns. 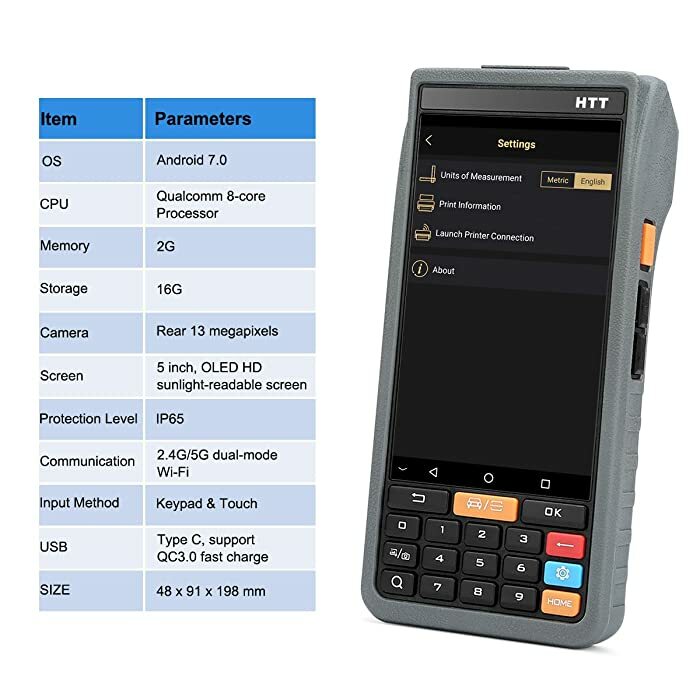 Launch X431 HTT can diagnose faults in the EPB system and recommend you a fix. You can adjust the throttle body using the scanner. You’ll need to perform an adjustment when you replace the ECU, reconnect the battery, reinstall accelerator pedal, etc. The scanner can read oil reset light and let you know when it is time to change the oil. 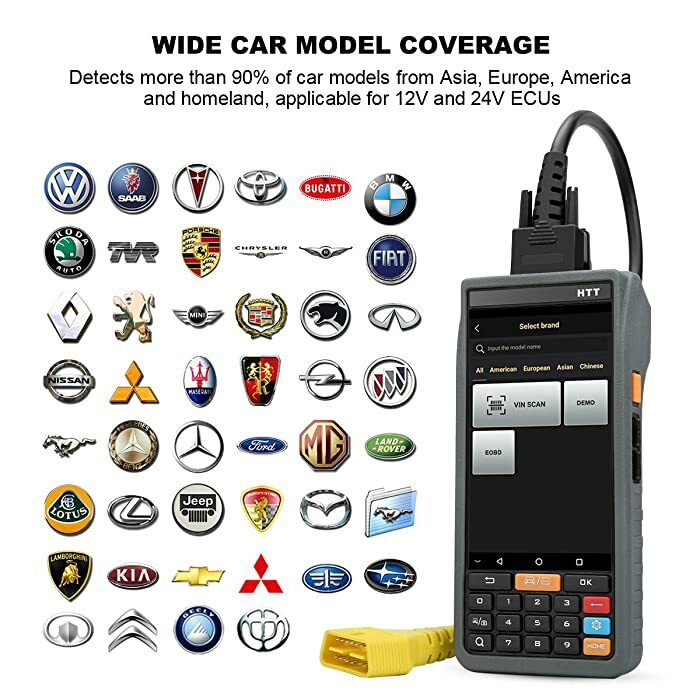 With exceptional features, Launch X431 HTT makes your car diagnostic work fast and accurate. ABS bleeding helps clear the air that’s trapped inside the modulator. This trapped air can restrict the functionality of the ABS and affect the performance of your vehicle. Thus, bleeding becomes necessary in such a situation, and it’s comfortable with the Launch X431 HTT scanner. The tool can perform the job removing the need to get into the complicated process. You will be able to adjust the steering angle sensor of your car with this obd2 scanner. The IMMO system ensures only the correct key turns on your car. Otherwise, the system helps keep your car safe by preventing the car from being hotwired. Inflated tires can burst and cause an accident.And so, it’s essential to keep an eye on the state of the tires. This scanner can diagnose tires for pressure and also help reset the tire pressure system. It is common for the battery to die after being used for a good few years. Replacing the battery can be a lot of trouble without a scanner like Launch X431. This design help you reset and match the battery. The scanner can code the ECU letting you change the configuration, program the ECU when it’s replaced. With this scanner comes great ease as you can operate it via mobile phones thanks to the Bluetooth functionality. Launch X431 HTT can identify your car, diagnose it, and search through your vehicle’s maintenance record online. Once the scanner successfully executes the VIN feature, the system will pull information from the remote server. The tool reads this information and works automatically, without needing manual work. This particular feature is hardly found in other scanners. 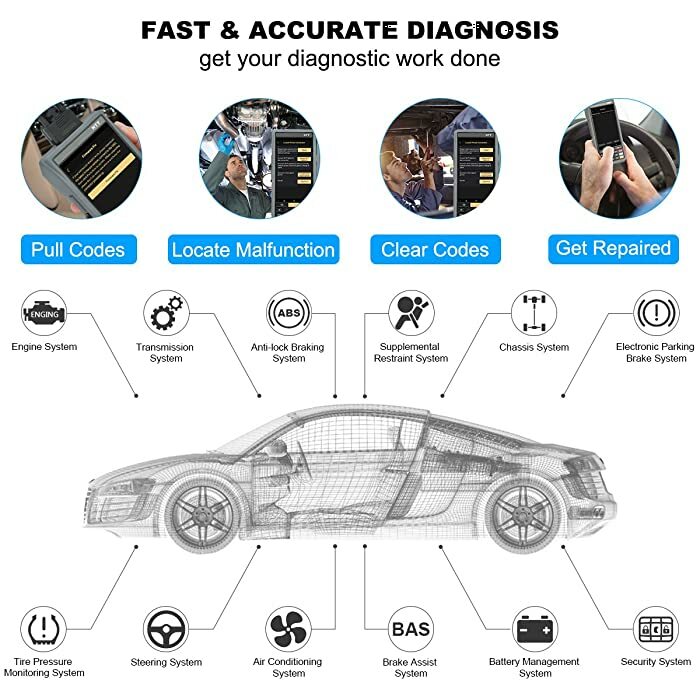 It lets you diagnose your car even if it’s thousands of miles away. You can execute this option with the tool’s diagnostic tool, a third-party diagnostic tool, or even a PC. The specifications of Launch X431 HTT. The scanner comes with a database of over 10K GB of data. Besides, it covers more than 1600 models and contains online videos, circuit diagrams, and operation skills (for mechanics). The scanner comes with two years of free updates which can be downloaded from the official site. Launch X431 HTT supports 90% Asian, European and American cars. These include Ford, Lincoln, GM, Koda, Opel, Rover, Honda, Acura, Lexus, BYD, Geely, and Lifan. Launch X431 HTT supports 90% of car models from Asia, Europe, America. 13mp rear camera to take photos. A reliable screen that lets you read even when the sun is out. Cannot support some 2018 models, such as 2018 Kia Nero. 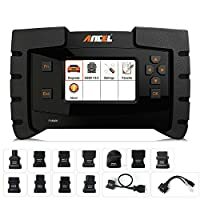 This Launch diagnostic tool is built for professional mechanics and auto repair stores. You can perform basic, advanced and bidirectional features to solve any problems with great ease. Launch X431 HTT is made with professionals in mind. It is a bit heavy but offers a bunch of exceptional features that will let you satisfy more clients in no time. Will it support Japanese cars? It offers support for only a few Japanese cars. So, you can search the official site and find if your car is compatible or not. Does the scanner run on batteries? Yes, it does. It requires a lithium-ion battery to operate. You get one battery with the package. 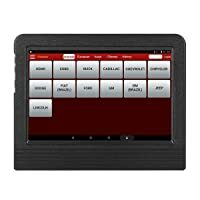 What device can I connect to the scanner? 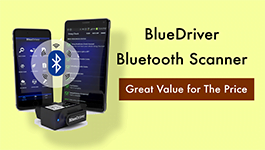 You can connect it to any device with Bluetooth functionality. It may, however, not support devices with old versions of Bluetooth. 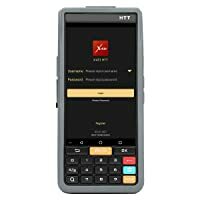 Can this scanner be shipped internationally? It depends on where you buy the scanner.